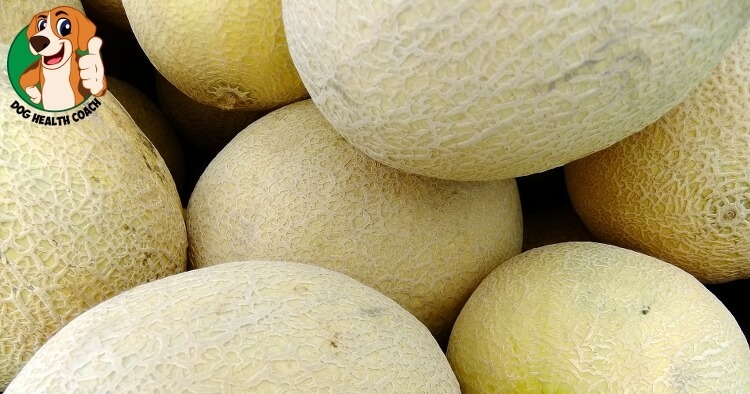 Honeydew is refreshing, full of vitamins, and a popular fruit with most people. But, when it comes to our four-legged friends, can they take part in the sweet, juicy fruit, too? Absolutely! Honeydew is non-toxic and safe for dogs, so giving them a few bites of honeydew flesh to enjoy can be a great way to offer them refreshment and nutrition. Watermelon and cantaloupe of course are just as popular. 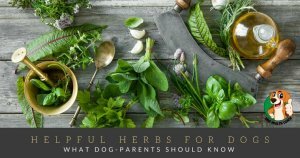 Honeydew seeds and dogs – be careful! One thing to be careful about when offering your dog honeydew, or any type of melon, is the seeds. You should never give your animal the seeds of any kind of fruit, as they can contain cyanide – you certainly wouldn’t ingest that yourself, and giving it to your pets will offer the same poisonous effect. The rind can also be tough for your dogs to digest, so while it’s edible, it’s not a great idea to give them, since it can cause a stomach ache! So, be sure to remove all seeds, and get rid of the rind before offering any kind of melon to your dogs, and they’ll be able to enjoy it to the fullest. You should also limit the amount of honeydew you give your dog. Since it’s a fruit that’s rich in fiber, too much of it can upset your dog’s digestive system. A few bites of the flesh here and there will be plenty for your dog to enjoy! Do you regularly give your dog honeydew? It’s definitely one of the ‘cuter’ fruits out there, and we can imagine anyone who lives in a warm area would love to give their pups a few pieces of cool, refreshing honeydew melon now and then. What a sweet treat! If you love to give your dog honeydew, or have a special way of presenting it to them, leave a comment below and let us know! 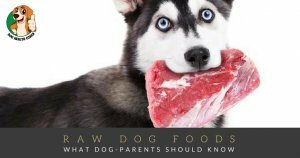 Looking for other helpful, healthy snacks that are safe for your dog? Check out our post on watermelon, or cantaloupe, to see if you can put together a cool and refreshing fruit salad for your favorite four-legged friend. In the meantime, enjoy that honeydew with your dog!